Romania is worth visiting all year round. 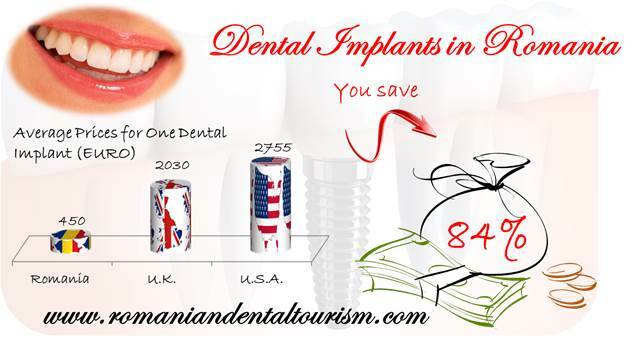 And tourists who plan to schedule a dental trip to Romania should not avoid the country during the winter time. The beautiful Carpathian Mountains offer breath-taking views and have the ability to offer unforgettable experiences. Surrounded by the Carpathian Mountains, Transylvania is beautiful all year round, but perhaps even more beautiful in the winter. Cities like Brasov, Sighisoara and Sibiu are some of the most explored cities in Romania by tourists and in the winter season, more specifically during the winter holidays, the festive atmosphere makes them even more beautiful. Christmas markets can be found throughout the country and in these medieval cities they occupy the historic center and they are one of the main tourist attractions in the winter. Transylvania is also known for its wild beauty and, if they do not plan to adventure in the Carpathian Mountains, tourists can still experience the serenity of small mountain villages, like Magura in Brasov, or others like Bran in Rasnov. The beautiful landscapes are not only eye catching, but also great stress relievers. One particularly interesting and beautiful winter destination in Romania is the Balea Ice Hotel, in the Fagarasi Mountains. Romania is known for keeping its traditions and its people, especially those in rural areas, still practice hundred year old customs. One of the winter specific customs is the Bear Dance which takes place around and on the New Year’s Day. In this public display, a number of young boys and men dress in bear masks and dance around the village. The dance is thought to represent the death and birth of nature, portrayed as the bear: an animal that has been present in Romanian folklore since the time of their ancestors. While some travel to discover, others travel in Romania in the winter for the love of winter sports. The country’s mountains offer numerous skiing and snowboarding slopes, although their length varies. 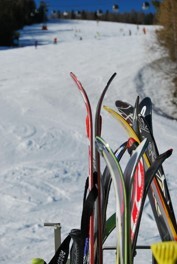 Romania has 154 sky slopes and a total of 136 kilometers of sky slopes. Skiing is possible in 19 counties in Romania. Some of the longest sky slopes can be found in Romania are Sureanu, Transalpina or Dealul Negru. Prices vary according to the area. The options for accommodation are numerous and suited for every need. Don’t rush to visit Romania. 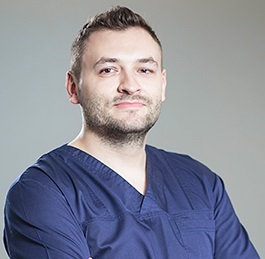 Our dentists in Bucharest can schedule your dental treatment so that you can take the time to visit some of the most beautiful places in Romania. Contact our dentists for more information about our services.